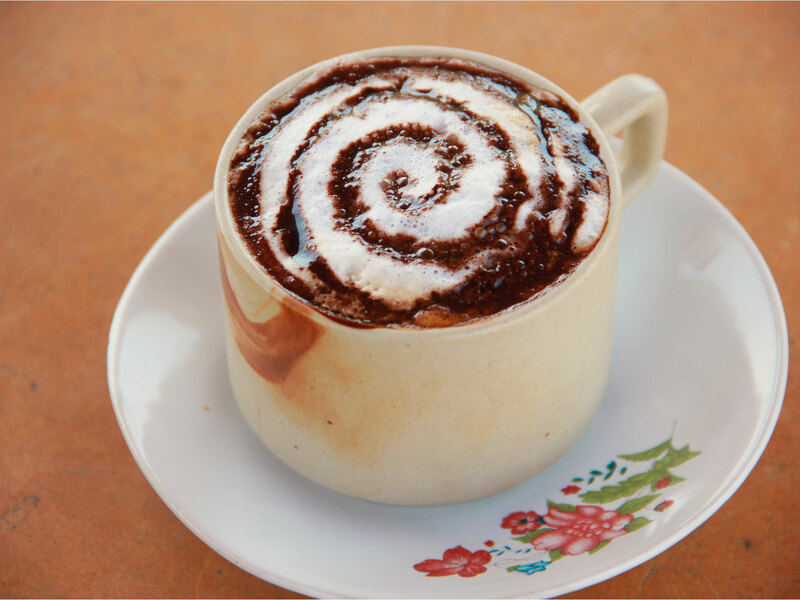 The Beans Espresso Coffee served at Kuku Coffee Shop attains a unique taste owing to the use of roasted and ground green coffee beans and topping with melted chocolate. 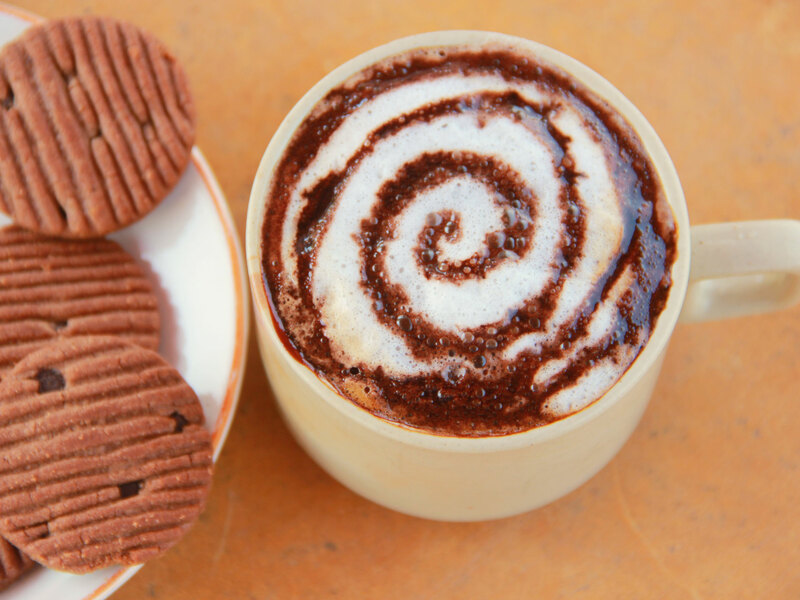 The richly frothy Beans Espresso Coffee has a fabulous aromatic and sweet taste as it is prepared from the powder of roasted coffee beans, thicker milk, sweetened with sugar pouches and topped with melted chocolate. 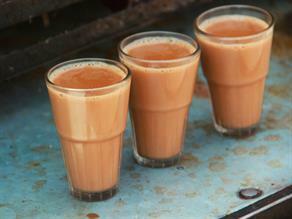 Its rich stimulant property of caffeine is well rendered with the wholesome taste of pure milk added to it. 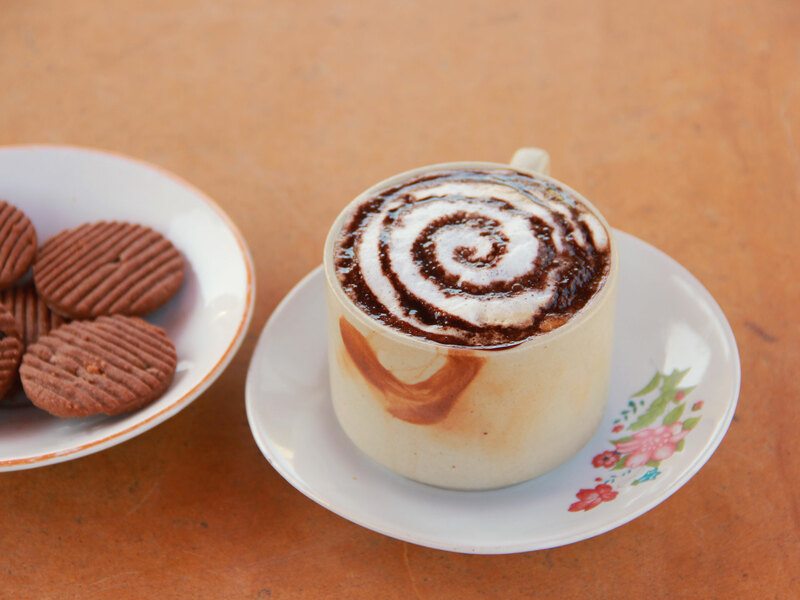 Served hot with some cookies, It is a hot beverage with refreshing effect. Known for its antioxidants and beneficial nutrients, Coffee is one of the most sought-after beverages consumed world over. Coffee is prepared from roasted coffee beans (seeds of "berries" from the Coffee plant) with or without milk. It is presented in a variety of ways like espresso, cappuccino, cafe latte, etc. 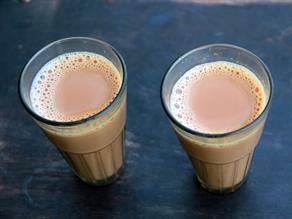 It is usually served hot, but iced coffee and cold coffee with ice-cream is also common. 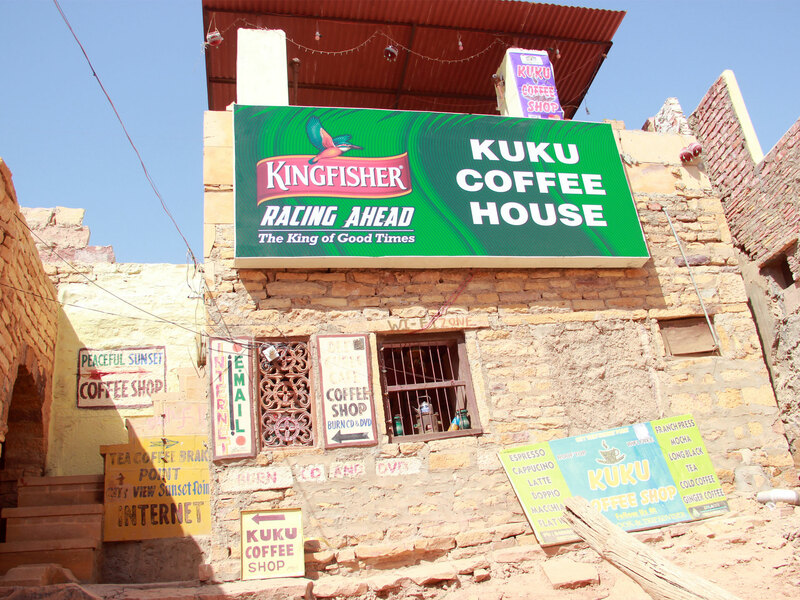 Located inside Jaisalmer Fort, nearly a decade old Kuku Coffee Shop is a roof top tea, coffee and breakfast joint and offers a picturesque and fabulous view of the Jaisalmer city and sunset. 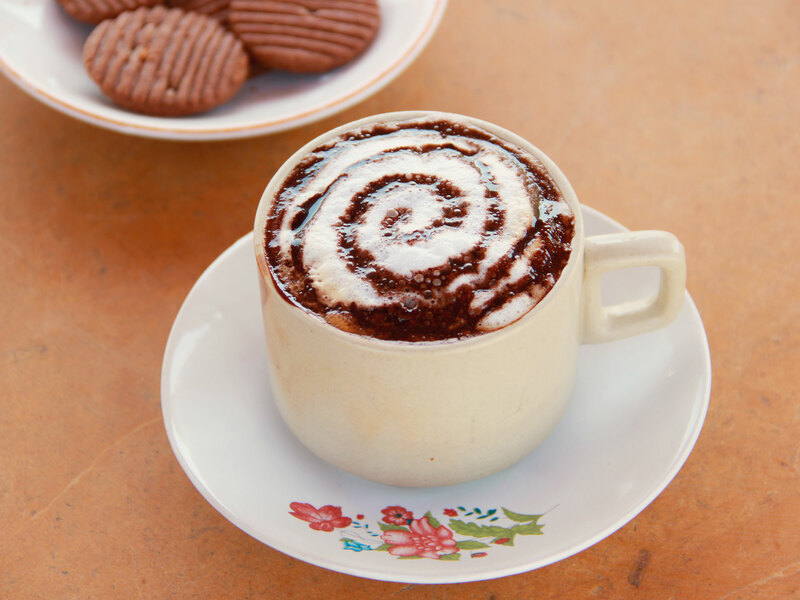 Its well-prepared coffee servings and other taste varieties served at affordable prices add to the excitement when enjoying coffee or other special snacks served alongside it. 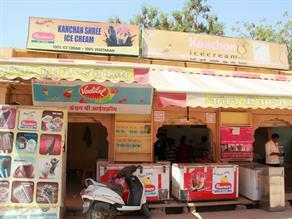 It is well equipped with Wi-Fi facility and has the distinction of appearing on website of the Trip Adviser.